Dominik Modlinski painting journeys are a wilderness experience based upon weeks of traveling rugged and barren lands to capture in plein air style the majesty of nature. His northern travels have inspired him to explore further and visit many of earth last remaining wilderness areas. Some of the most extreme painting expeditions took him across continents and hemispheres such as Antarctica, High Arctic, Greenland, and Patagonia and most recently in to the wilds of Namibia and South Africa. As we witness disappearance of wilderness around the globe, Modlinski’s quest is to portray a need to preserve the beauty of our planet and inspire people to do so through his paintings, photographs, stories and videos. 'Painting Journeys into Bolivia' was a 5-week adventure through one of the least explored countries of the South American continent, Bolivia. The landlocked nation consists of more then 30 unique linguistic and ethnic groups. It is one of the most diverse and intact indigenous regions of all of South America. Its people to this day practice their original spiritual and cultural beliefs, which are rooted deeply in Inca and pre-Inca traditions. Many of the country’s archeological ruins are still shrouded in mysteries of origin. I traveled with my best buddy Scott Wilson ( Nomadic Bull ) who was our videographer and travel writer. 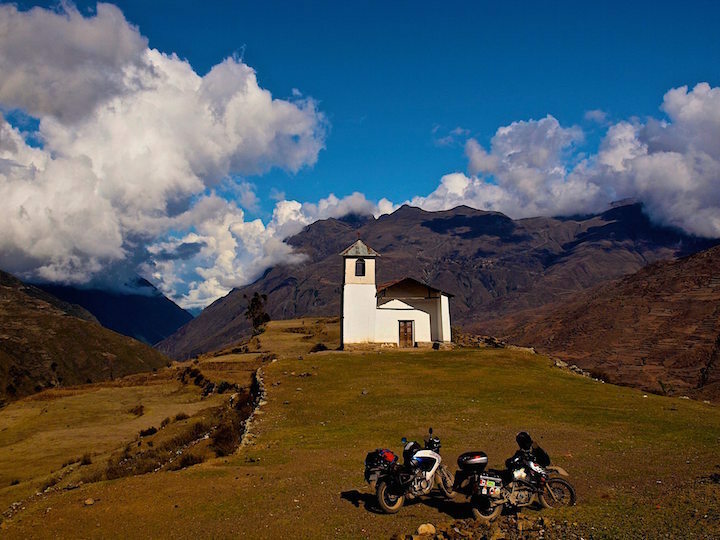 Our journey took us on board motorcycles from the high Andes to the world’s largest salt flats, from mystical archeological ruins to the dense green forests of the Amazon Basin. 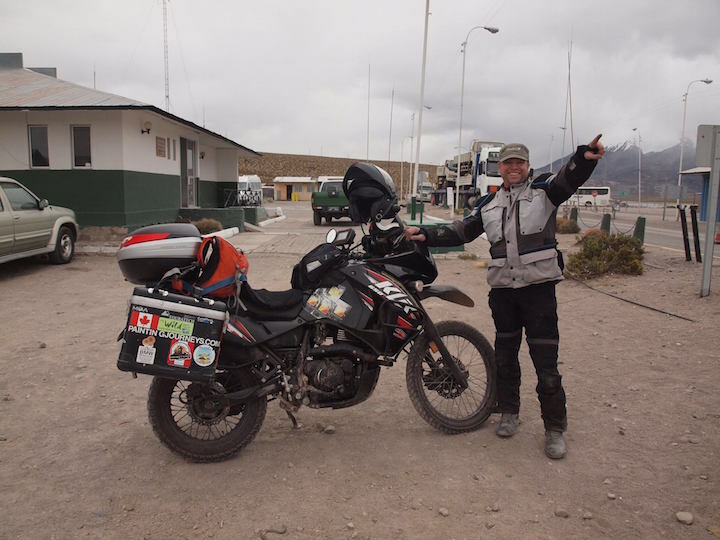 Bolivian roads are mostly gravel, which madefor most challenging and fun riding and the country’s minimalist tourist infrastructure provided numerous opportunities to experience a true sense of adventure. Along the route we visited many unique ecological National Parks nestled in some of the most spectacular and diverse mountain scenery on Earth. It is our goal to document it through paintings, a 30-minute film and a book. We plan to bring the spirit of Bolivia’s people and its wilderness landscape closer to viewers and art collectors. The film, 'Painting Journeys through Bolivia,' will be accompanied by an art show consisting of studio paintings and on-site sketches. We are also in the process of editing 8 parts series CHANGING LANDSCAPES - THIS BOLIVIA for Shaw Television. Paintings and Photography from North Canol Road in the Yukon and Northwest Territories during the autumn of 2013.